Traveling in Mexico, Baja Norte, is a vacation one can’t quite describe in words. It might take a few photos and a real live visit to experience its true splendor. 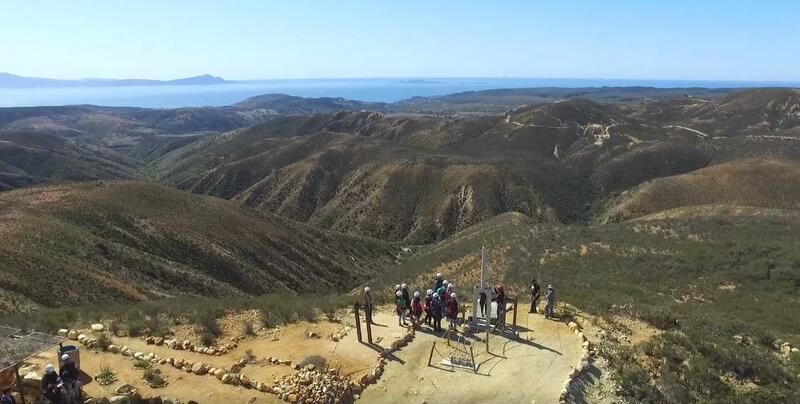 Visitors will experience a breath-taking 60-mile coastal drive from Rosarito to Ensenada. Views along this coast are reminiscent of something you find rounding a corner in the French Rivera. The Guadalupe Wine Country, (another 30-45 minutes inland) has some very unique wineries with fun special events, charming new boutique hotels, B & Bs, and award-winning wines. The entire area is well-known for its many romantic getaways, charming wedding locations, beach weddings, and top chefs. Mexico is well-known for its fun and active atmosphere. All of these things create a recipe that makes this location a hot spot for romance and weddings. Brides, grooms, and adventurists from Mexico and the nearby USA take advantage of The Guadalupe Valley’s unmistakable exotic, relaxed, international, jet-set charm. Check out monthly hotel specials! 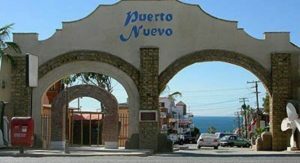 a fun weekend in Puerto Nuevo! Simply go to our Contact Us Page and send us your story in 300 words or less. We don’t plan to make your submission public, but we may want a few good photos of you having fun!